How Much Does an LAPD Officer Make? The Los Angeles Police Department enforces the law and protects lives and property in the 465 square miles of the city of Los Angeles, California. Collectively, LAPD officers speak more than 30 languages and can access other languages through interpreters. Their patrol options include foot, cars, boats, helicopters, bikes and horseback. Officers' salaries depend on experience as well as rank. Applicants accepted to the LAPD undergo six months of training at the LAPD Academy. 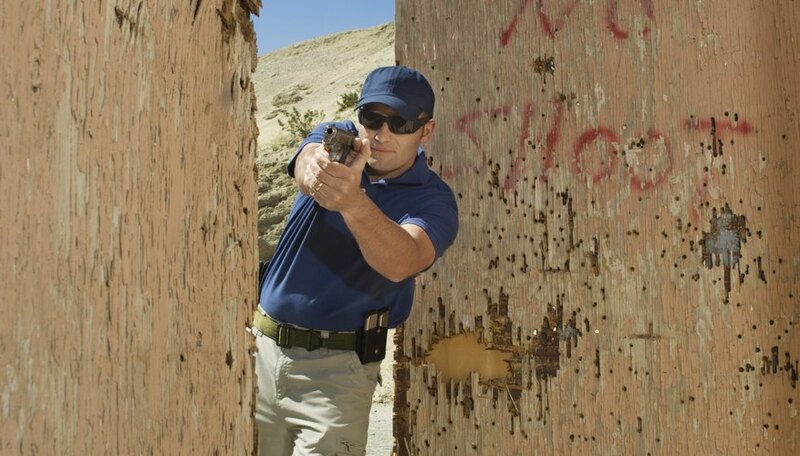 They learn human relations, law, Spanish, driving, tactics, firearms, physical fitness and self-defense. Recruits start earning from the first day of training. High school graduates start at Police Officer I, Step 1, with a base salary of $45,226 per year, according to the LAPD website. Those with at least 60 college units and a GPA of 2.0 or greater start at Step 2 with $48,880. Recruits with an undergraduate degree or better start at Step 3 get $48,880. Those with sworn police officer experience of military service are advanced on step for every two years of completed service. The maximum starting grade for such experience is Police Officer I, Step 4, which is $51,615. All salaries are current to June 2011. After finishing six months of probation, officers get an automatic salary increase. After that, salaries adjust annually. Salaries vary by rank and step. For example, Police Officer II gets $58,798 at Step 2. (There is no step 1 for this rank.) Police Officer III, Step 7 (the highest step) receives $80,075 per year. 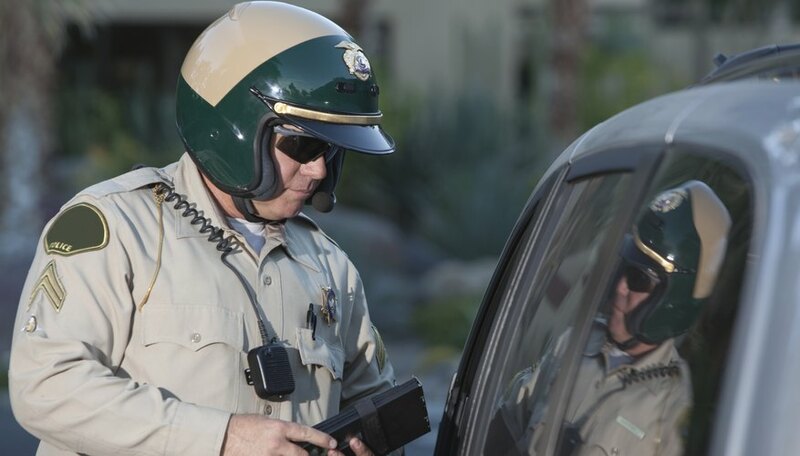 Those who remain in the rank of Police Officer get longevity pay of $182.70 per month after 10 years, going up to $549.84 per month after 20 years. After meeting experience applications and passing the appropriate exam, officers may receive promotions to higher ranks. Examples of ranks and salaries include Detective I to III at $80,075 to $110,956 per year, Sergeant I to II at $89,325 to $105,110 per year, Lieutenant I to II at $105,110 to $123,610, Captain I to III at $123,568 to $162,112 and Deputy Chief II at $196,272 to $243,878. How Much Does a Reserve Police Officer Get Paid? How Much Does an FDNY Safety Inspector Make? What Kinds of Benefits Do Firefighters Get? 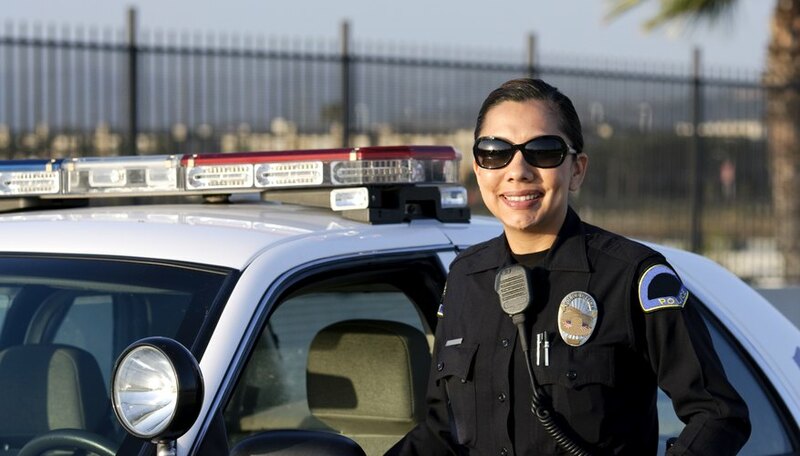 As part of their compensation, LAPD officers receive several benefits starting with an annual uniform allowance. A compressed work schedule enables officers to work the same number of hours over longer days, thereby gaining more consecutive days off. Shifts include three 12-hour days and four 10-hour days. Health, dental and pension plans with deferred compensation are also included. All officers receive sick leave; at least 15 days of annual vacation after one year of service, rising to 23 days after 10 years; and a total of 13 paid floating holidays per year.